FULLY FENCED 35 ACRES WITH INCREDIBLE MOUNTAIN VIEWS!!! The 35 acre properties in this price range are selling fast! 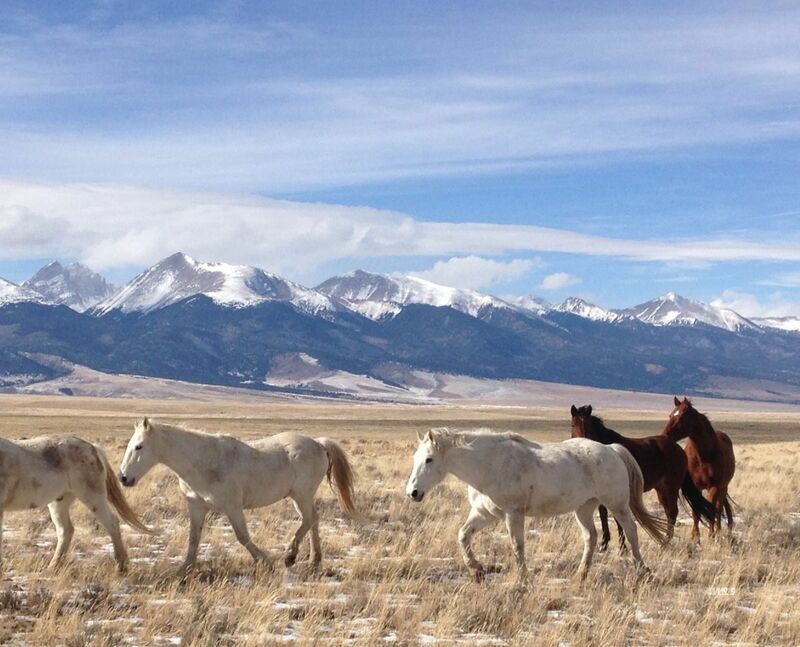 Don't wait too long for this pristine 35 acre property located not far off Highway 69 south of Westcliffe. The land is fully fenced for animals, has great grasslands, and huge mountain views. The electric is not close, so everyone does great with solar power in this area! If you want the wide open spaces for your ranch and 360 degree mountain views, and affordability, this just might be the ticket to your dream come true. Get out of city traffic and come explore one of the most scenic and quiet areas in all of Colorado! We are also a designated "dark skies community" so you can see never-ending stars like you have never witnessed before. The trailheads to the National Forest are not far either! Borders a State School Section on the west, so protected views! Listed at only $39,000.